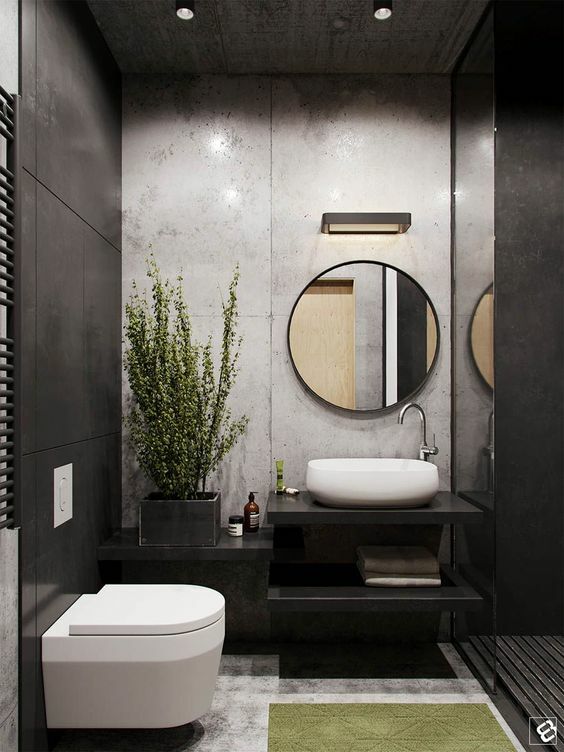 Families are spending more and more time on bathrooms ever before, thus they desire their bathrooms to be functional as well as inviting if you are ready for a new bathroom look. 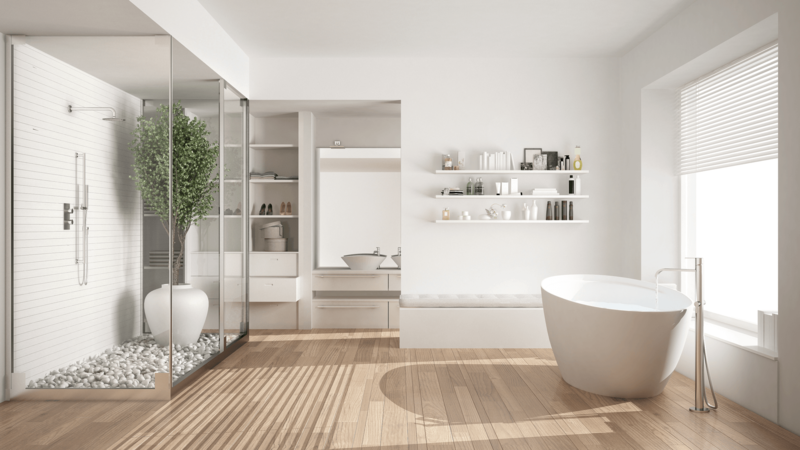 If you are considering a new bathroom look take some time to consider ideas for the bathroom design and investigate remodelling your bathroom design to suit your personal needs and desires. Several questions need to be asked prior to the start of any design process it is critical before you decide to renovate, to make sure there are no underlying with the core of your home sound plumbing and electric service should be inspected before demolition starts. 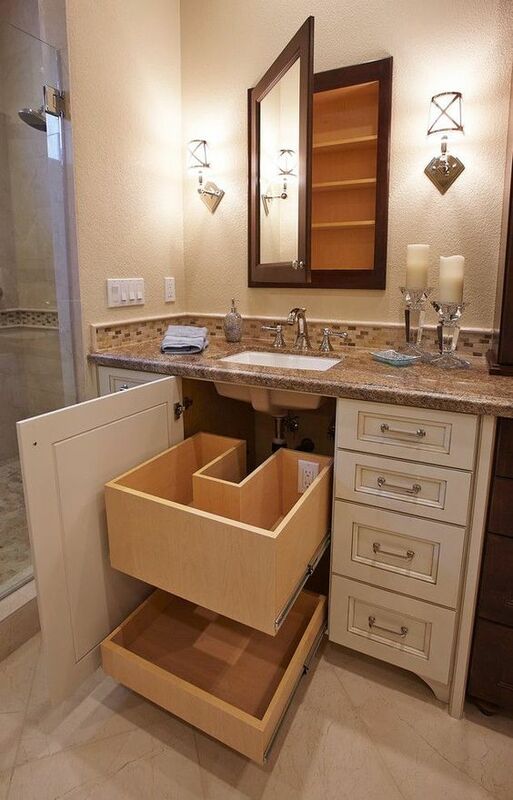 When talking to the designer consider few things like you need more storage and also about the fixtures if they are outdated do the Vanity and faucets need to be replaced. Most importantly ask them if they are able to work around the existing fixtures such as a tub or wash basin or do they want a separate tub. 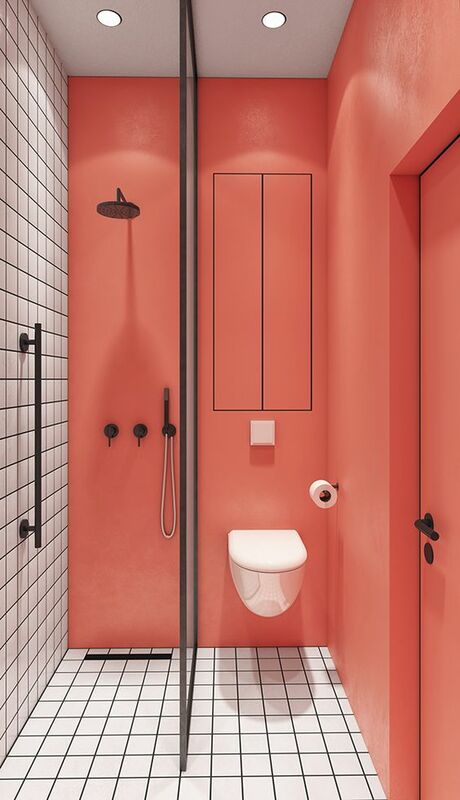 Next, you can focus on if you need a separate shower compartment, it is an important factor also to determine the choice of your bathroom style. You can choose from modern, contemporary to traditional it depends on your choice. To add the touch of elegance you can first begin with adding a backsplash above the vanity, there are hundreds of choices available from a mosaic, to plain etc or you can choose the pattern which would reflect light from different angles. Moreover, using backsplash doesn’t require any special tools for cleaning you can remove it clean the surface and again attach it. 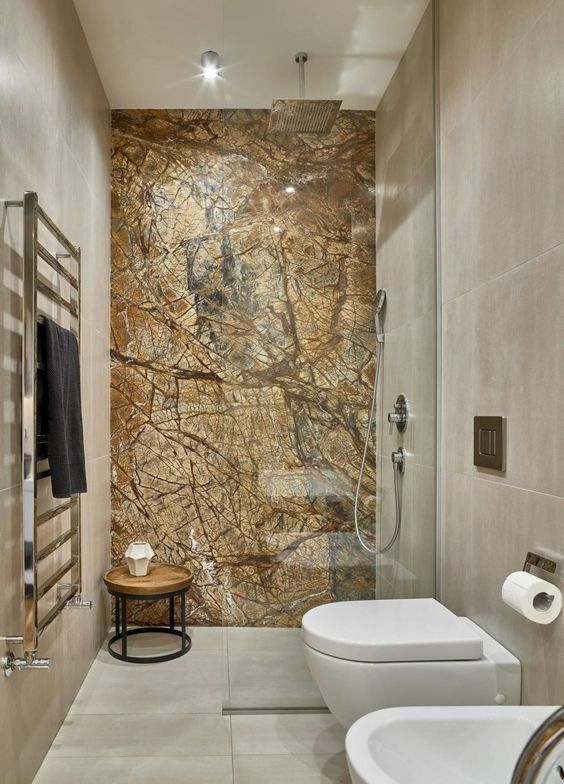 Small changes can upscale the look of the bathroom immediately. Then you can go for choosing the cabinet that goes over the toilet you can choose inexpensive furring strips and one by two pine kinds of wood or plywoods and cover it with wax and tint and paint it with the colour that goes with the tiles and secure it with the wall. You can use this to store towel, plant or any other antique piece that would give an elegant look to your bathroom. If you visit the restaurant you will find that they have essentials like you could have some Listerine q-tips anything like that kept in an opaque jar and place it on the shelf. You can also use oil diffuser and fill it with Listerine. Next thing is to cleverly display your bath soaps and bombs, the best way to do this is to choose a canister and put all these soap bars into the canister and put crane soaps or decorate them with fancy looking natural fragrance soaps. You can also avoid using space in your bathroom by hanging hooks wherein you can hang your hair dryer and straightener which make your work easy when you try to find them. You can also use small boxes and separate your lotions, creams everything packed in one box and keep it inside the closet, to give an organised look. 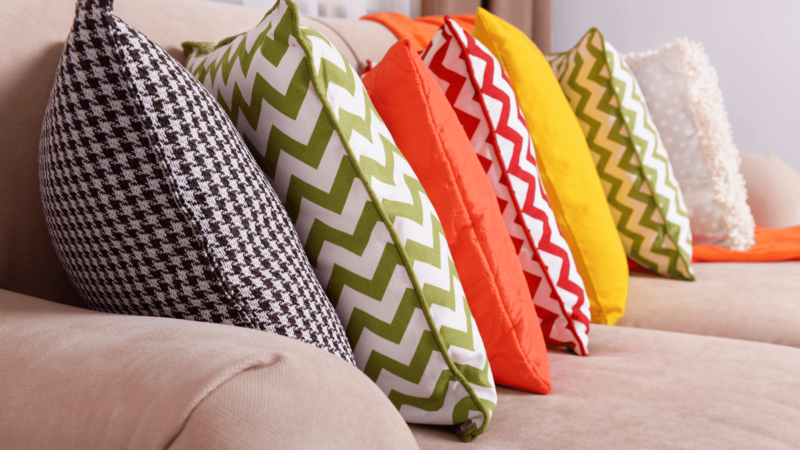 Want To Get Interiors Done? Connect right now for a Free glimpse of your Dream Home.